Are you getting the complete picture when you see that perfect open-concept floor plan or even that big spacious backyard when you’re browsing for homes online? The truth is, maybe not. HouseLogic released a new article with tips on how to make sure you’re keeping your expectations in line when viewing houses online. The first step in the article suggests that you fill out a home buyer’s worksheet to lay out and understand what you’re looking for. You can find our RE/MAX Select Realty (RSR) Home Buyer’s Guide and Checklist by clicking here. One of the main tips the article gives, is to make sure you browse for homes on a website that keeps up-to-date with listings. For example, a site that pulls information from the Multiple Listing Service (MLS) on a regular basis won’t have you looking at a home that another family is already in the process of closing on. Our website, SelectHomeFinder.com, gets information from the MLS every three hours so if you search with us, we’re not getting your hopes up for a letdown. The best way to make sure you’re looking at houses that are what you want to eventually buy is to find a realtor you trust and then use their knowledge. 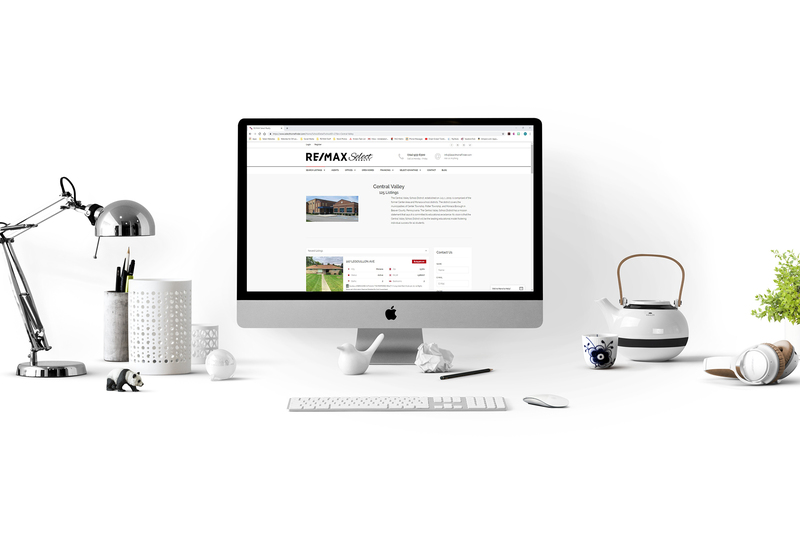 RE/MAX Select Realty has more than 220 trusted agents for you to choose from and get started on finding your forever home. What You Should Really Know About Browsing for Home Online also lists some sources for finding out school ratings, neighborhood walkability, and hospital rankings at the end of the article.